Hunting best books to learn artificial intelligence for beginners? 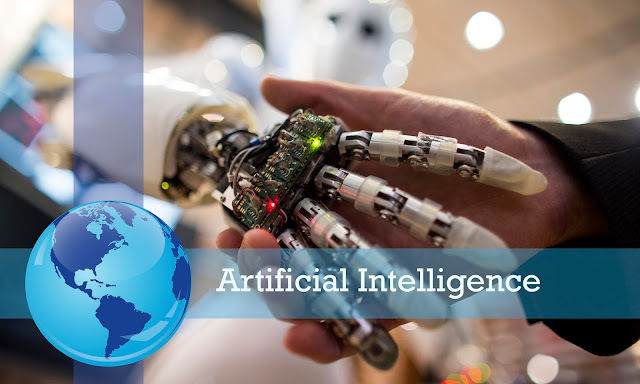 The AI topic is complex to understand and involves deeper understanding of mathematics and computer science fundamentals. Scientist spend years to understand and develop new AI algorithms. Picking a right book should get you a quick start in the field. Here are some of the best books to learn artificial intelligence for beginners. A good artificial intelligence book offers lessons that are easy to understand and learn. This is one of the best artificial intelligence books for beginners. This book has been written for simply understanding the fundamental building block of artificial intelligence and its algorithms. This is a good starting point for anyone interested in learning AI from core. This book offers most up-to-date and comprehensive introduction to both theory and practice of artificial intelligence. This is the best book for the first couple of semesters in the undergraduate or graduate level course. This book basically is the first text book that offers learning on advanced Common Lisp techniques that are essential for building major artificial intelligence systems. This book is the perfect choice if you want to learn cross-disciplinary approach to understand, model and create intelligence of various forms and covers foundations of disciplines, major theories and principal research areas. This book is the repository of groundbreaking research works of scientific pioneer Marvin Minsky. This book offers a model on the way human mind works. He nicely aligns human common sense and thinking with artificial intelligence. The central characters in the new introductory text book are the intelligent agents. The book starts with elementary reactive agents and gradually moves to demonstrate the lasting and most important ideas in AI. This is a relatively older publication, however most of the information is still good. This is a good AI book to understand the fundamentals and general information about AI. This gives a deeper insight into the AI including topics like game theory and problem state models.